When nations with deep grievances acquire nuclear weapons, tensions increase and their crises become more nerve wracking. It is therefore not surprising that India and Pakistan are traversing a very dangerous passage marked by periods of intense confrontation. 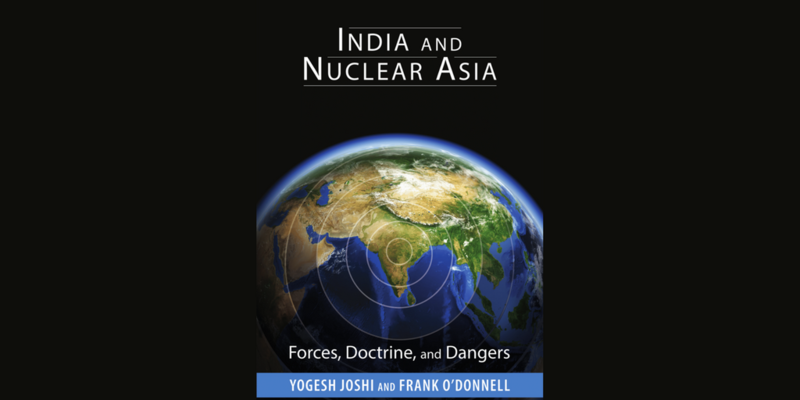 Offsetting nuclear capabilities on the subcontinent have made crisis avoidance and conflict resolution more imperative, but also more difficult to achieve. Nuclear crises are repetitive in South Asia because their outcomes are not decisive, the contestants learn different lessons from close calls, unsatisfactory outcomes are not acknowledged, and new ventures are not foreclosed. Until a process of reconciliation is underway, the next crisis always waits in the wings. Despite – or perhaps because of – the inconclusive resolution of crises, some in Pakistan and India continue to believe that gains can be secured below the nuclear threshold. Pakistan has sought gains by unconventional methods. New Delhi is now contemplating gaining advantage through limited war. These tactics reinforce each other, and both lead to dead ends. If the primary alternative to an ambiguous outcome in the next crisis is a loss of face or a loss of territory, the prospective loser will seek to change the outcome. In South Asia, misery loves company. These circumstances leave much to chance. 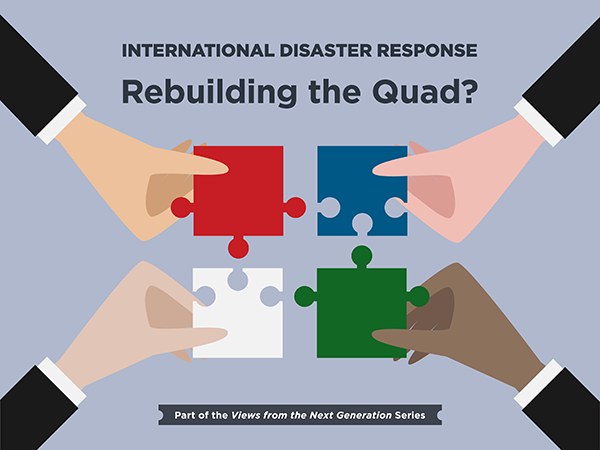 When unsettled accounts produce yet another crisis, the outcome cannot be confidently predicted. While efforts will again be made to keep the crisis from reaching a boiling point or to prevent unintended escalation, these plans might fail. The unexpected becomes commonplace during crises and military campaigns. 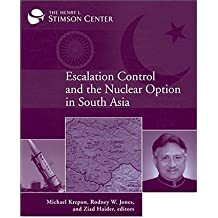 The Stimson Center, which has long championed nuclear risk-reduction and confidence building in South Asia, has now produced the first book on escalation control on the subcontinent. These essays draw on western deterrence theory, but the American, Indian, and Pakistani authors are all keenly aware of the need to differentiate Cold War experience from South Asian realities.